A new school year is upon us! The School Lunches Issue is here to save you from lunchbox boredom and set you up for the most delicious school year yet. These recipes will satisfy the kiddies as well as to help sustain their energy for those long school days. 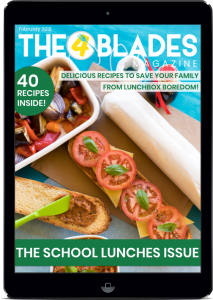 With 40 recipes in The School Lunches issue, you have a new recipe to try every week of the school year. You will find recipes to suit hot days, cold days and everything in between, making this the perfect lunchbox reference all year round. Love a warm lunch on a cold day? 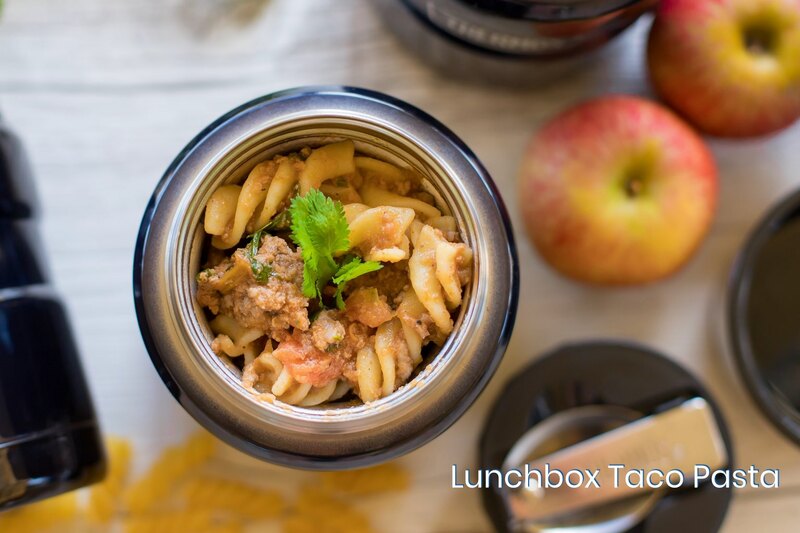 Discover delicious warming lunches like the Lunchbox Taco Pasta and the Veggie Packed Egg Scramble. 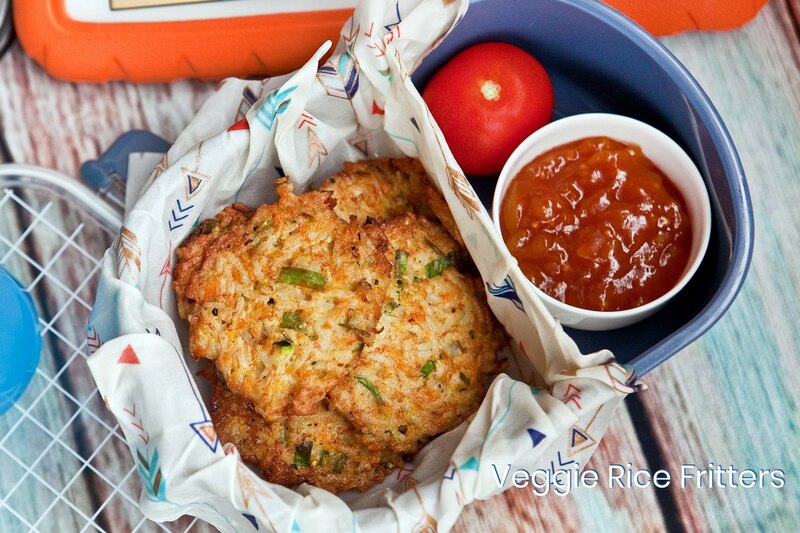 Struggling to find savoury lunchbox ideas? In the New Savoury Favourites section you will find five new recipes, like Chicken and Bacon Pinwheels and Veggie Rice Fritters. They are sure to be a hit! 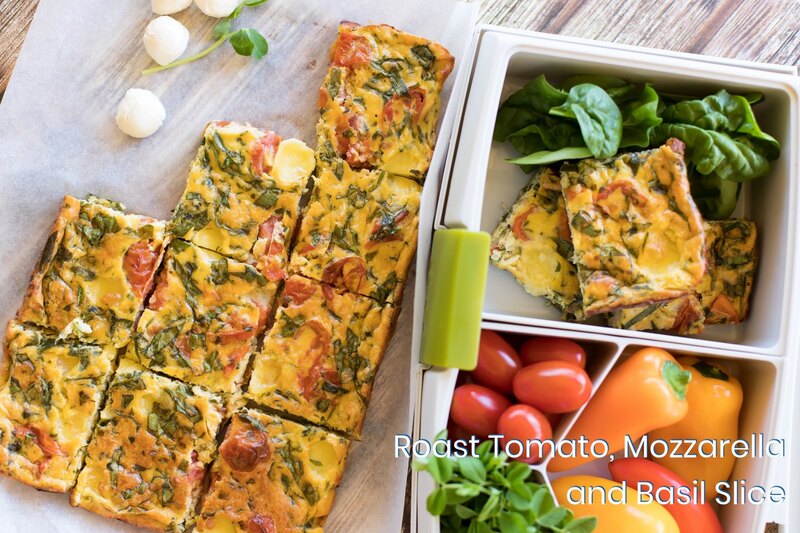 Keeping on the savoury theme, get ready for some delicious new savoury slice recipes that are not only perfect for the lunchbox but also for easy weeknight dinners. The Roast Tomato, Mozzarella and Basil Slice is a must try! Cafe quality at home. For the long hot summer days we recommended you BYO ice brick! 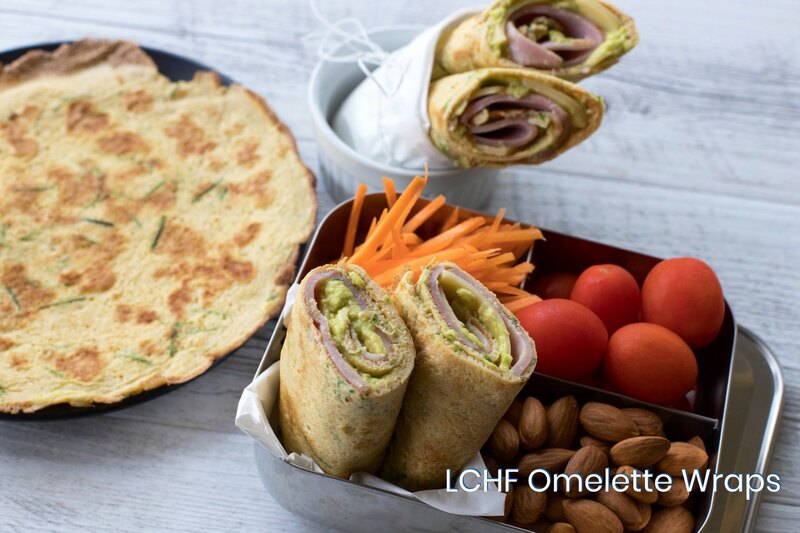 The LCHF Omelette Wraps and the Chicken and Corn Crunchies have been firm hits in the recipe tester kitchens. Who doesn’t love meatballs? Our Lunchbox Meatballs section does not disappoint. 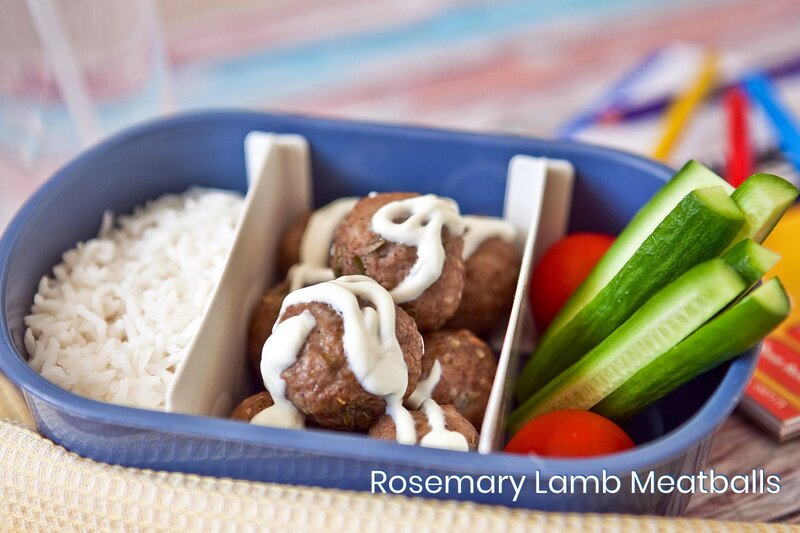 From Rosemary Lamb Meatballs to Moroccan Beef Meatballs to Asian Pork Meatballs – we have your meatball needs covered! We LOVE sandwiches but know they can quickly become boring and repetitive as the school year progresses. 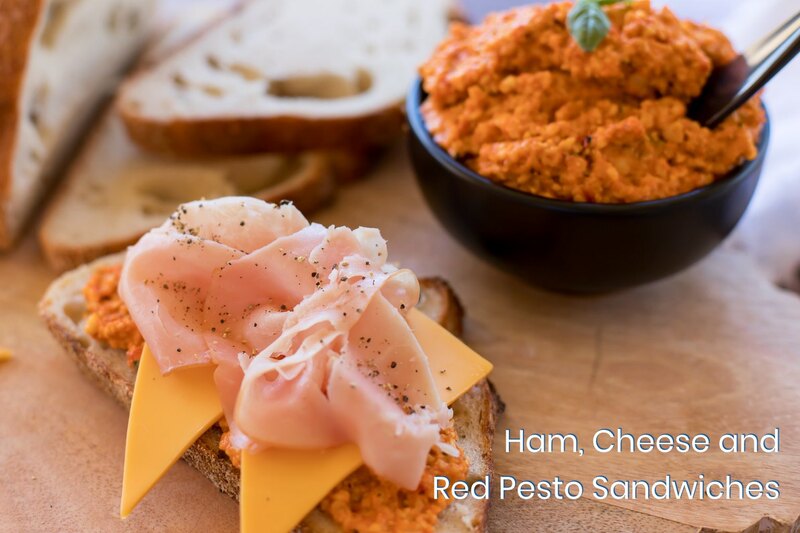 We have created five new sandwich fillings we think kids and adults alike will love. Our favourites are the Ham, Cheese and Red Pesto Sandwiches as well as our cover shot, the Roast Vegetable, Cheese and Tomato Rolls. This roast vegetable spread in this recipe is so versatile! It wouldn’t be lunch without some delicious salads and we show you how you can make them far less than boring! Ham and Cheese Pasta Salad will be a hit with the kiddies whilst the Honey Lime Salmon and Mango Salad is sure to impress the adults. 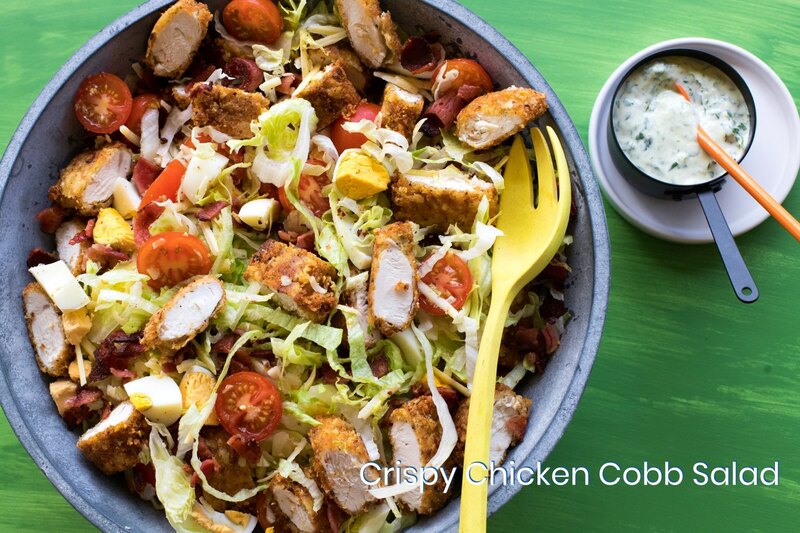 We particularly love the Chicken Cobb Salad too! We finish off the issue with some delicious Sweet Treats with Hidden Goodies! 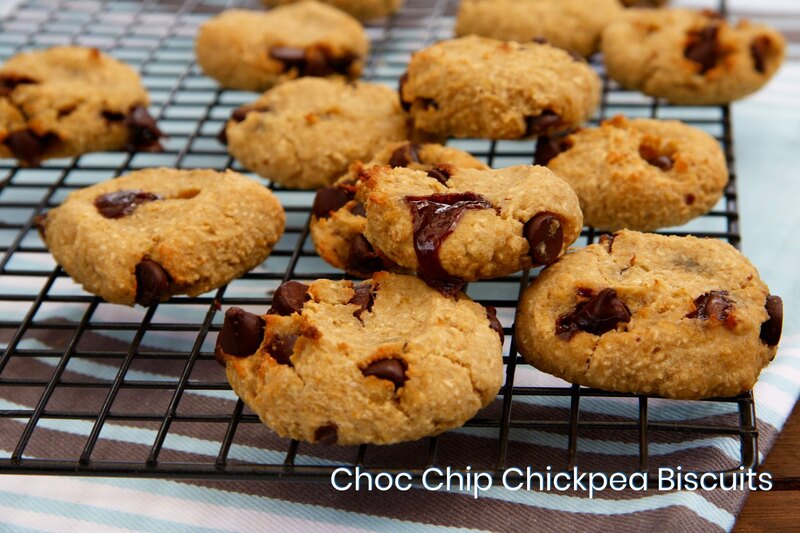 Choc Chip Chickpea Cookies, Apple Zucchini Muffins and the Mini Choc Seed Cookies are definite winners in our books!